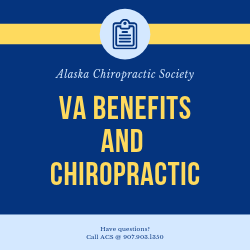 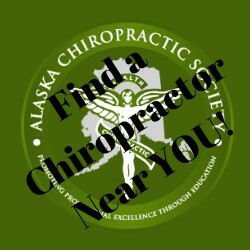 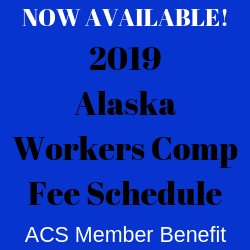 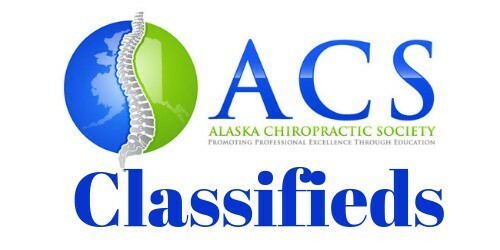 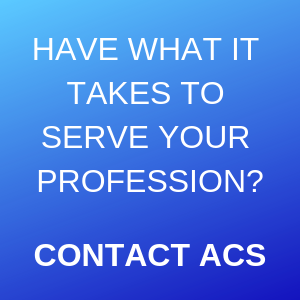 The Alaska Chiropractic Society is here to represent and serve all Doctors of Chiropractic in Alaska. 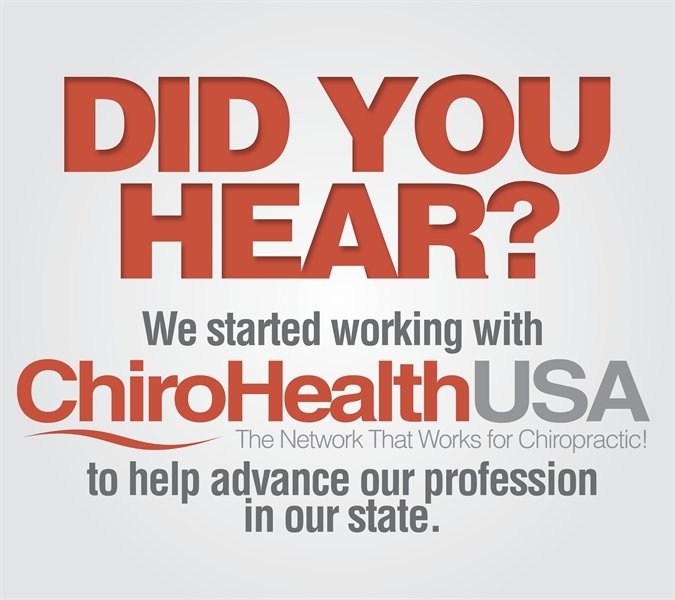 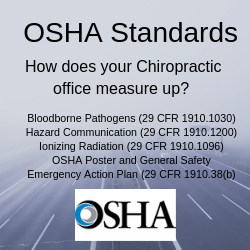 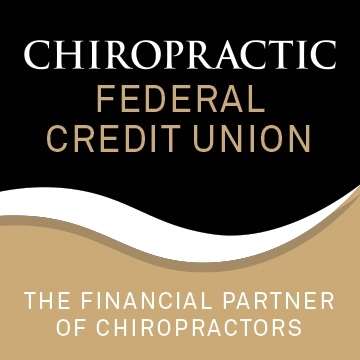 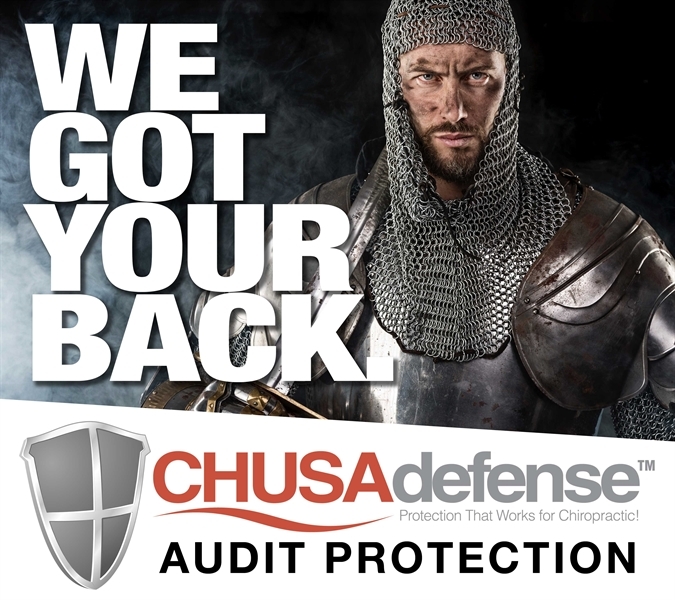 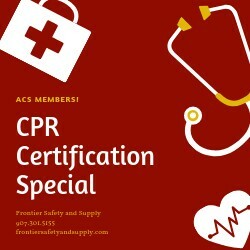 Our objective is to seek and insure competent care and adequate safeguards to the public and to educate the public in the healing art of chiropractic. 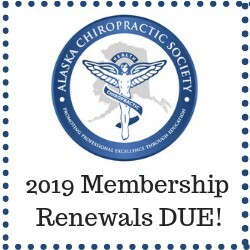 Organized chiropractic in the state maintains a powerful presence in the Legislature, sets ethical standards for the profession, develops and supports services for those lacking chiropractic health care, and demands lifelong learning to perpetuate professional excellence.